Many people ask us about fonts from our PSD Mockups. Here are 10 free and premium script fonts perfect for any project that requires the natural hand lettering feel as the core design elements. Enjoy! 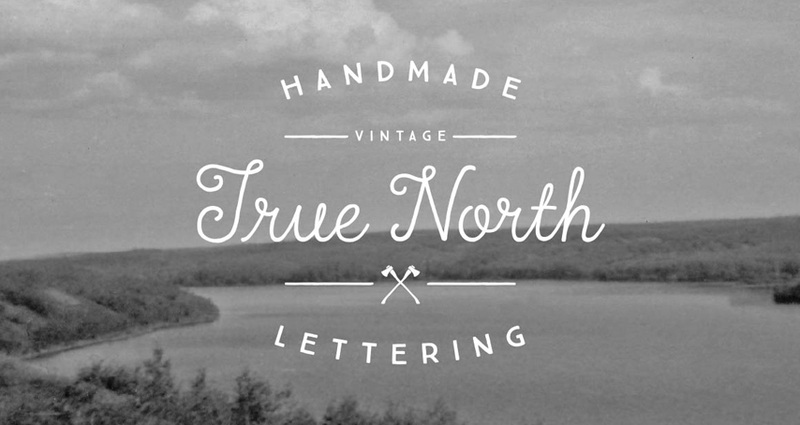 True North is a handmade vintage inspired script fonts and monoline script that comes with wonderful illustrations. This package also includes 166 Vectors Extras. 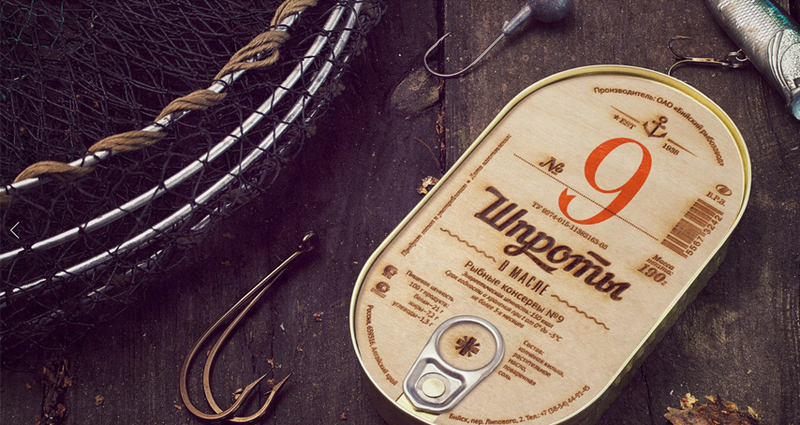 Nautilus is a modern script with smooth contrast. Designed for use in headings, logos, posters and other notable places. 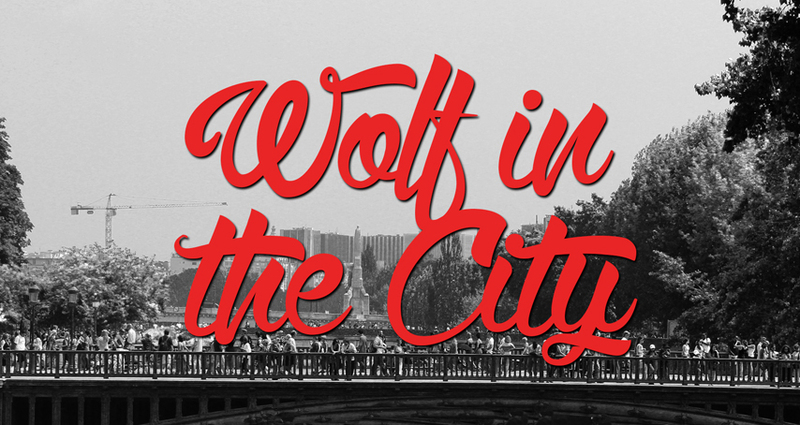 Wolf in the City is a beautiful typeface, created by Maelle.K. The font is great to use in big headers, and very lovely to use on pictures. It’s also nice to use if you want to create a product with a retro touch. Nexa Rust from Fontfabric Type Foundry is a multifaceted font system consisting of font sub-families Sans, Slab, Script, Handmade and Extras. Each of these sub-families contains a number of font weights which have a characteristic warm, rough look and display a few degrees of saturation. 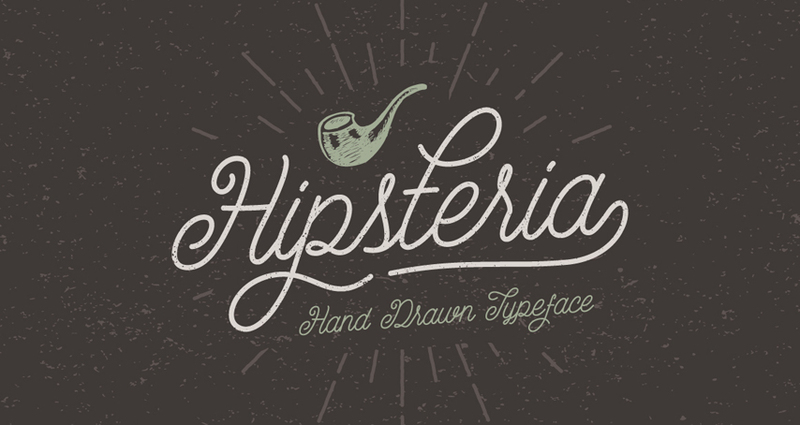 Hipsteria font is a fun and unique script typeface. 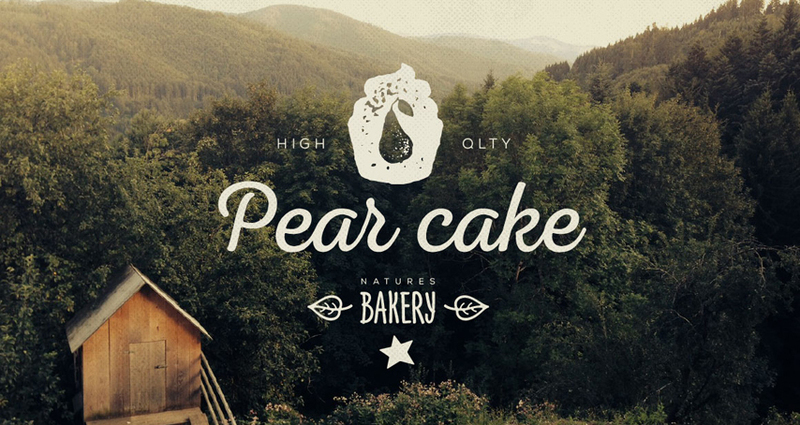 Inspired by traditional script lettering that typically used in vintage-themed designs. 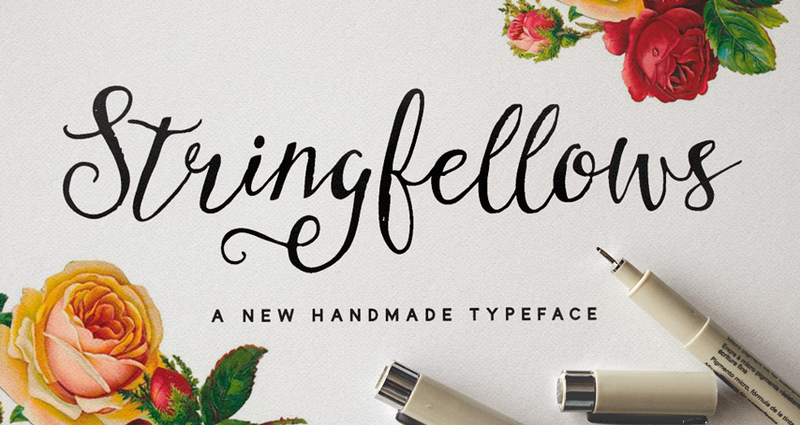 Hipsteria suitable for any project that requires the natural hand lettering feel as the core design elements; such as logo, wedding invitation, greeting card, poster, etc. Streetwear is bold and stylish retro inspired script typeface suitable for logo, poster, branding, packaging and t-shirt design. 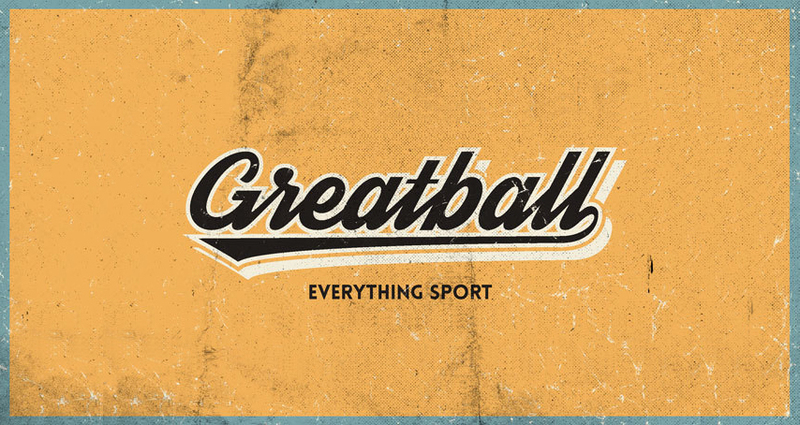 It looks like 1960s and 70s fashion and sport related typeface, unique and fun at the same time. You can access Streetwear’s alternate characters by using OpenType savvy program such as Adobe Illustrator and InDesign. Every stroke is made with love and attention…the same love and attention any doting illustrator gives to any unique art piece….The idea is to give you something you can use quickly, to make it look like you toiled over your custom type artwork for hours. I hope it helps you as much as its intended to! Authentica is modern script that is casual, elegant, and multipurpose. It can be used in any design style such as modern, casual, vintage, retro, formal, creative, minimalist, etc. 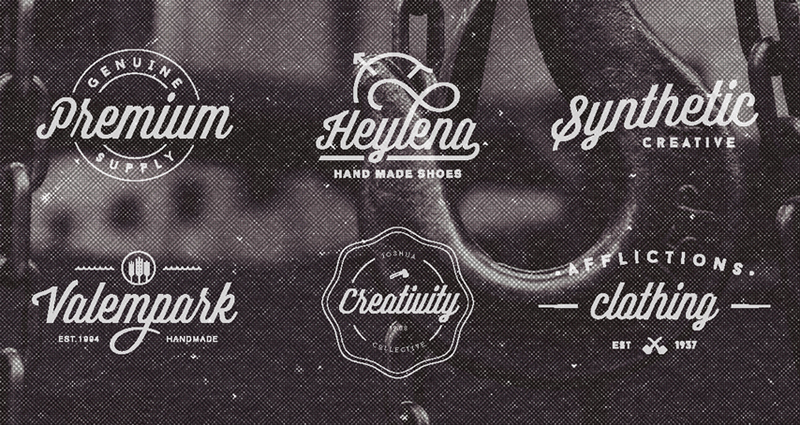 Authentica is also contains of OpenType features to improve your design. Mix and match the alternate characters to add an attractive message to your design. This font mimics traditional cursive lettering practice worksheets but is more modernized and a style that I developed from my own handwriting. 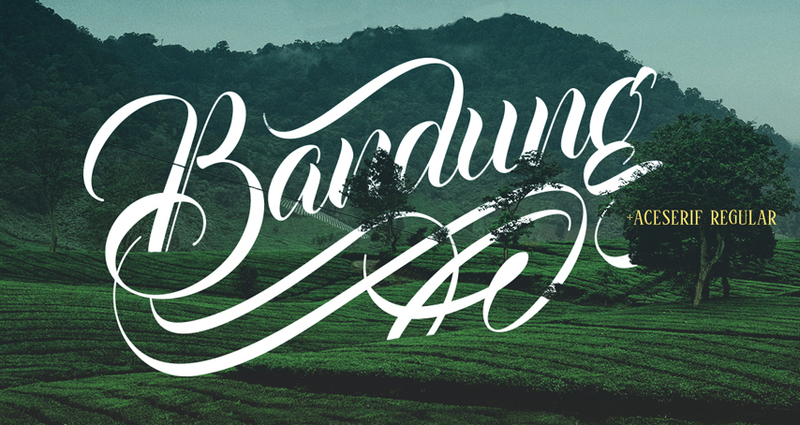 Bandung from Majestype was made to capture the natural movement of a brush script infused with the elegance of copperplate hand. The character set connects each other as natural and seamless as a handwriting would be.